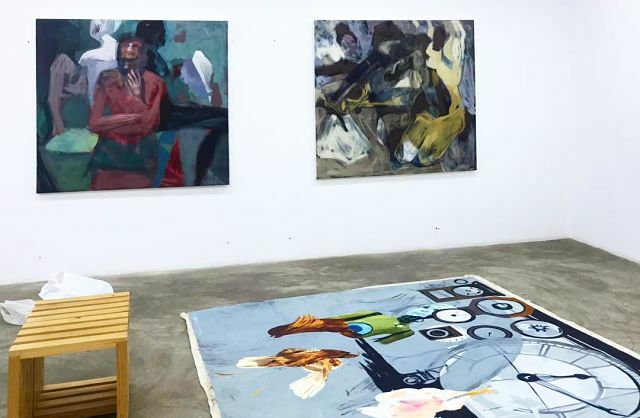 New York (TADIAS) — Addis Fine Art Gallery, which focuses on contemporary fine art collections from Ethiopia and the Diaspora, will host its third annual group exhibition next week titled “Addis Calling” featuring emerging local artists. The gallery announced that this year they are presenting works by Frew Kebede, Tizta Berhanu and Yohannes Tesfaye. The show is set to open on January 29th and will be on display thorough March 23rd, 2019.